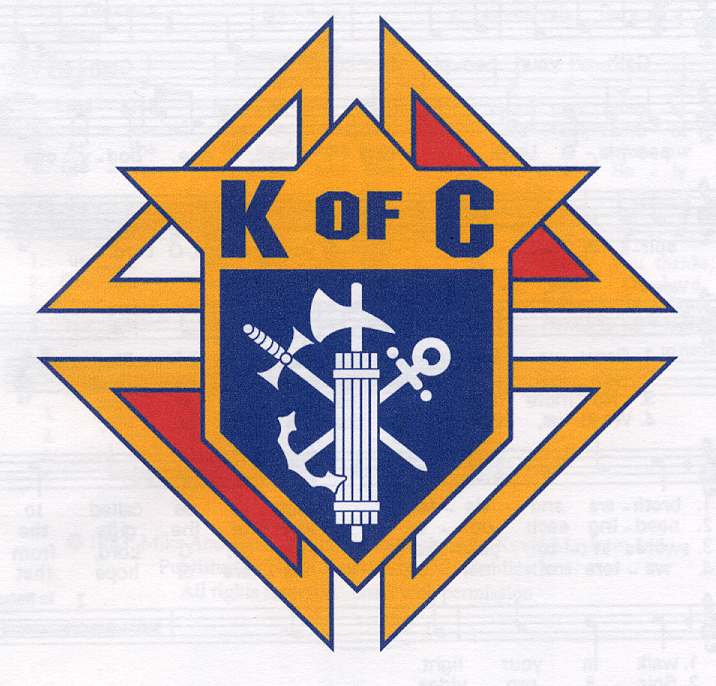 The Sheldon Knights of Columbus will be having its Annual Fish Fry on Friday, April 12 from 5:00 – 7:00 p.m. Dinner will be located in the basement of St. Patrick’s Catholic Church. It will include; Baked & Deep Fat Fried Fish, Baked Beans, Potato Salad, a roll and dessert, all for a Free Will Donation. The proceeds from this meal will go to the Sheldon Ministerial Fund.